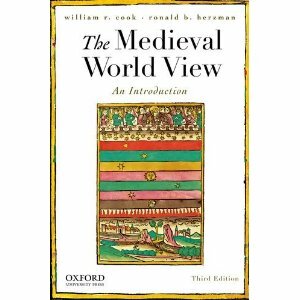 Oxford University Press has just published the third edition of Ron Herzman and Bill Cook‘s The Medieval World View: An Introduction. The Medieval World View, Third Edition, presents the presuppositions of medieval society in a systematic fashion by integrating brief, self-contained selections from primary texts and carefully captioned photographs into a narrative of the medieval world and its foundations. The text is divided into five parts. Treating both the classical and biblical antecedents of the Middle Ages and ending in Late Antiquity, Part One includes a thorough discussion of the monumental figure of St. Augustine. Part Two deals with the Mediterranean World, including Byzantium and Islam, and ending with the disintegration of the Roman Empire in the West. Part Three deals with the early Middle Ages, extending the narrative from the end of the Western Empire through the renaissance associated with the reign of Charlemagne. Part Four examines the High Middle Ages, following developments in the Church, in politics, in philosophy and theology, and in the arts from the twelfth century until the fourteenth. 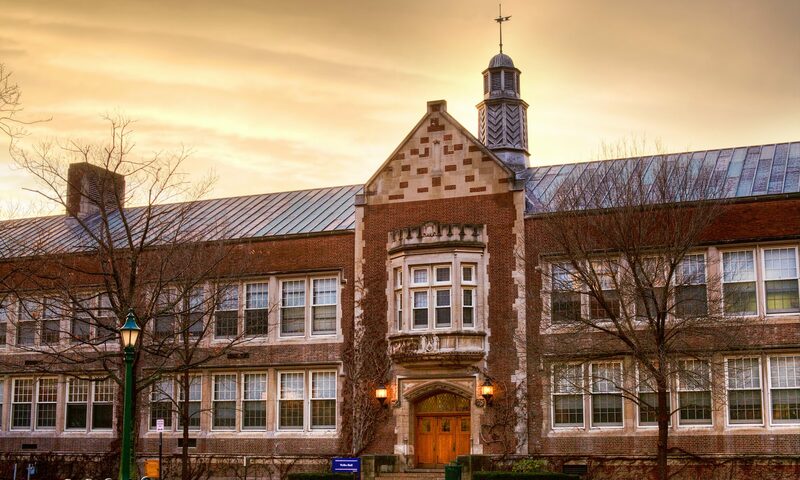 Part Five, an epilogue, traces the transition from the Middle Ages to the Renaissance, focusing primarily on the fourteenth century but also looking forward to the fifteenth century and beyond. The third edition features two entirely new chapters, Chapter 5 on Byzantium and Chapter 6 on Islam. Handling sophisticated issues with great clarity and ease, The Medieval World View is ideal for courses in Medieval history, literature, or art history.